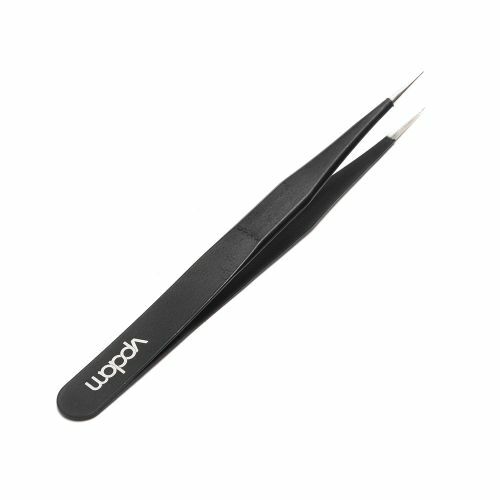 The Stainless Steel Pointed Tweezers are brought to you by VPDAM. This is a must tool for any builders out there! With a stainless steel body, these will take care of any handling issues when it comes to handling, adjusting, and building your coils with your RDA, RBA's, and RTA's.